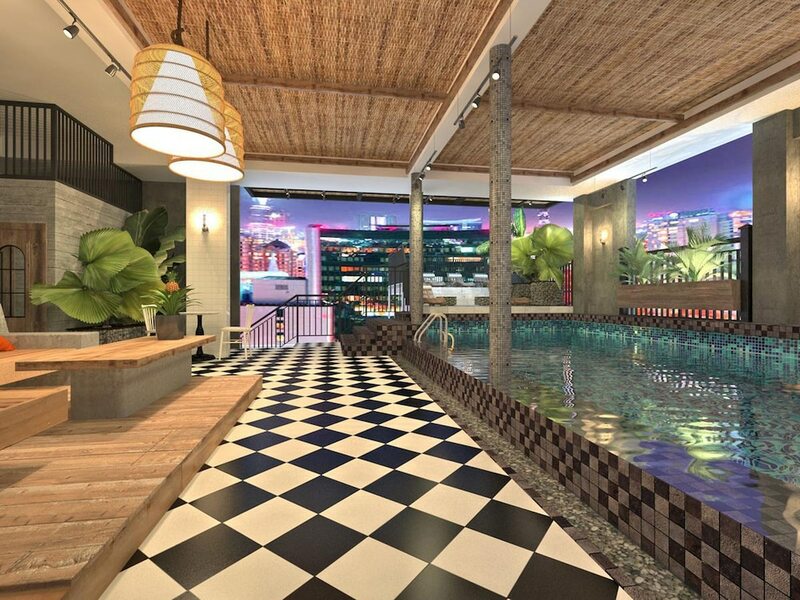 This list of the 10 best cheap hotels in Pham Ngu Lao helps you to sort through the seemingly limitless choice of budget accommodation in this backpacker’s paradise at the heart of Ho Chi Minh City. 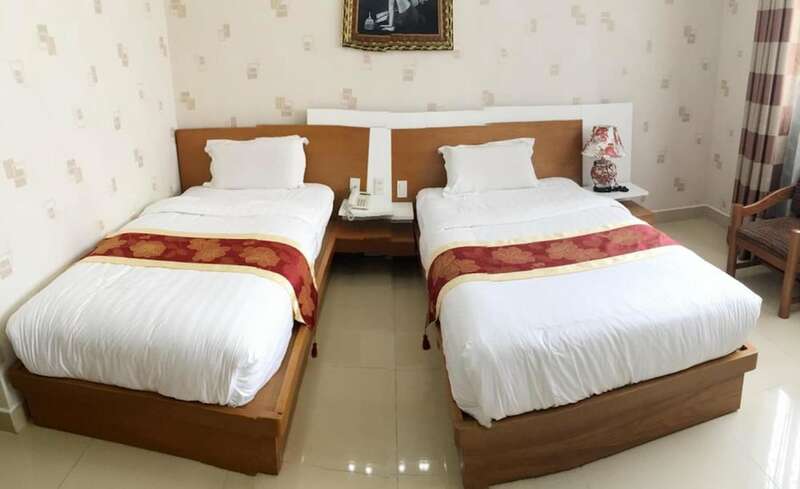 These are the places which can offer at least the basic necessities, in not a few bonus extras, so that you can splurge on all the great shopping and nightlife around you. You might find a few surprises among Pham Ngu Lao's most popular budget hotels. This is a dynamic list, which factors in special deals as well as the regular room rate. This can sometimes mean that even high-end resorts find their way into the choice of budget accommodation, though you’ll need to book it quickly before the offer ends!